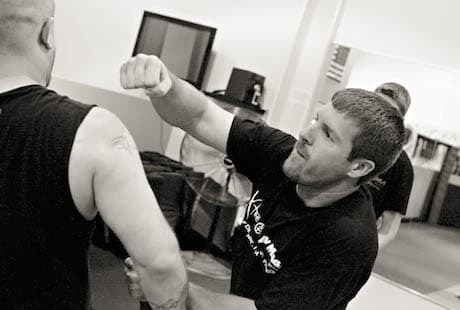 Cory had a little experience in other martial arts before starting to train at Xtreme Krav Maga St. Louis. After his extensive travel routine for 5 years he unfortunately adopted poor health habits. In 2014 he decided it was a time for change and became a member of XKM. 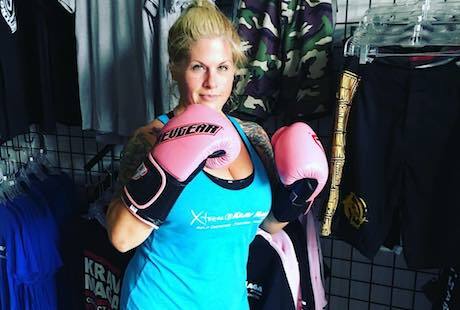 Signing up in the fall of 2014 Cory started training regularly and fell in love with what Xtreme Krav Maga has to offer. After training for over a year he has made tremendous changes with his hard work and dedication. With these changes he was presented with an opportunity to start an apprentice instructor program with us. 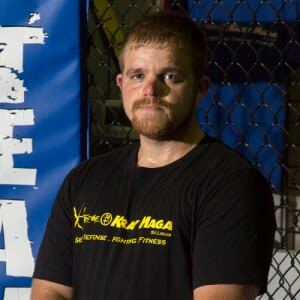 In August of 2015 he successfully passed his Phase A certification to become a Krav Maga Worldwide instructor. Cory enjoys the opportunity to teach others and has a passion in passing on this knowledge. He continues to train as a student with us with the desire to progress higher through the system. 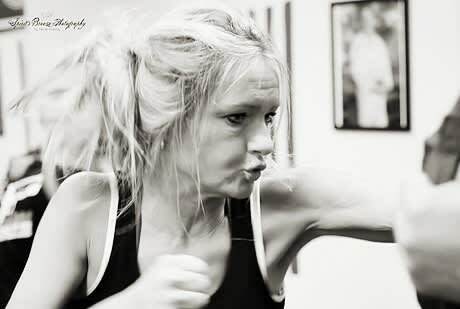 The principles of Krav Maga do not only give you the ability to protect yourself and those around you, but provides you with a foundation of confidence and fortitude to achieve anything in life, and this is what I try to pass on to my students.